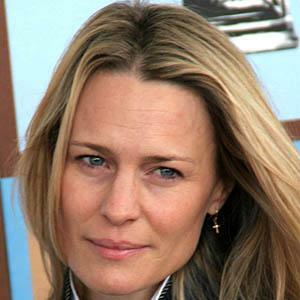 Actress who became known for playing Forrest's true love, Jenny, in the 1994 classic Forrest Gump. 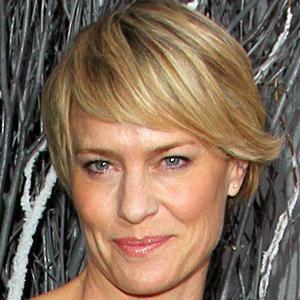 Her acting in the film earned her a Golden Globe nomination. 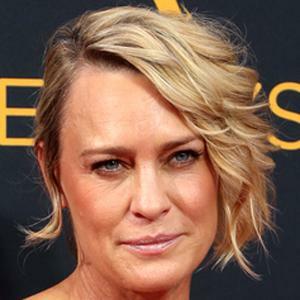 She also stars as Claire Underwood in the Netflix series House of Cards. She was in the film adaptation of Moll Flanders. 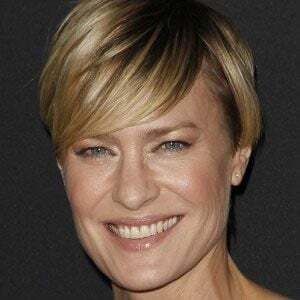 She played journalist Erika Berger in the detective thriller The Girl with the Dragon Tattoo. 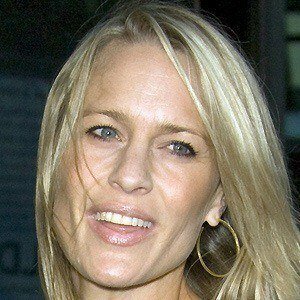 She was previously married to actor Sean Penn, with whom she had two children, Hopper and Dylan. 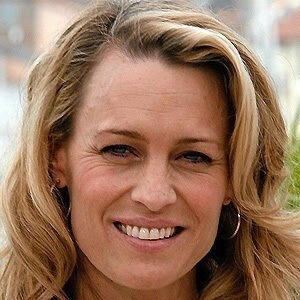 After their divorce, she began dating actor Ben Foster. 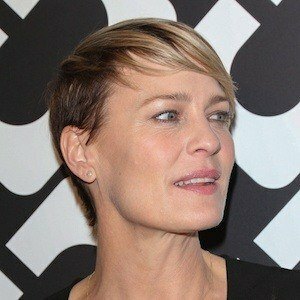 She and Foster were briefly engaged before separating in 2015. She was in the children's classic film The Princess Bride alongside Cary Elwes.